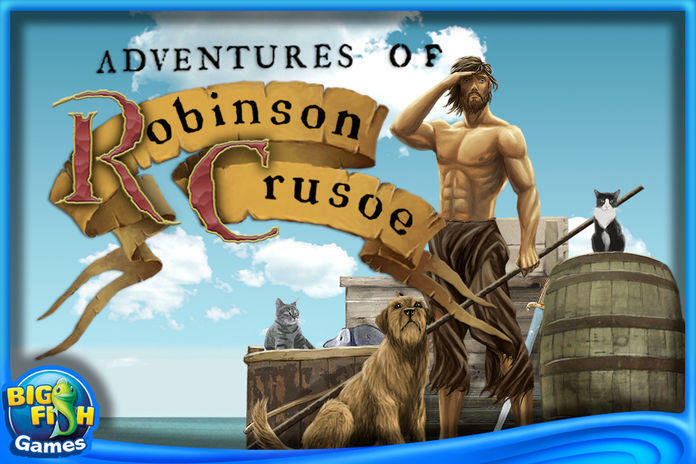 Inspired by Daniel Defoe's classic masterpiece, The Adventures of Robinson Crusoe is a story of a man who survives a terrible shipwreck and finds himself cast away on an island in the Caribbean. 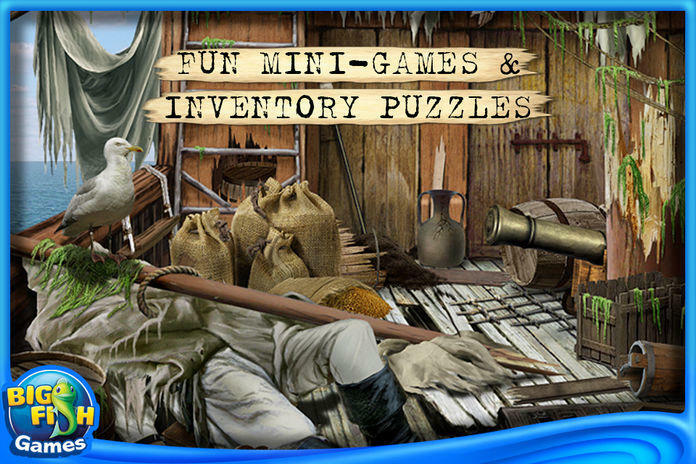 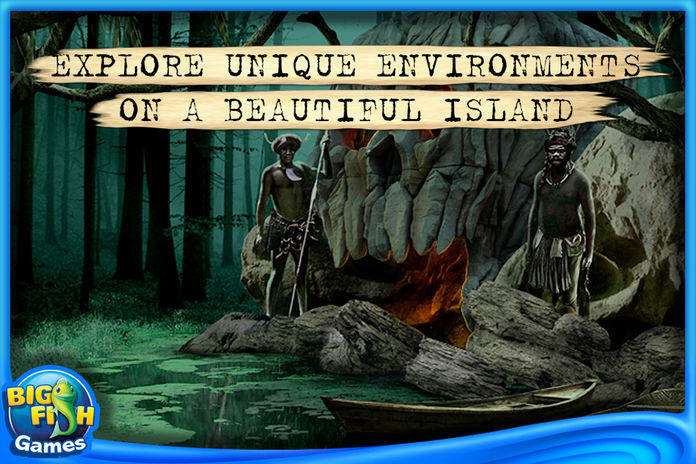 In this incredible hidden object adventure that spans over 28 years, help Robinson explore the island, fight with cannibals, visit a lost village and construct a new boat to sail back home! 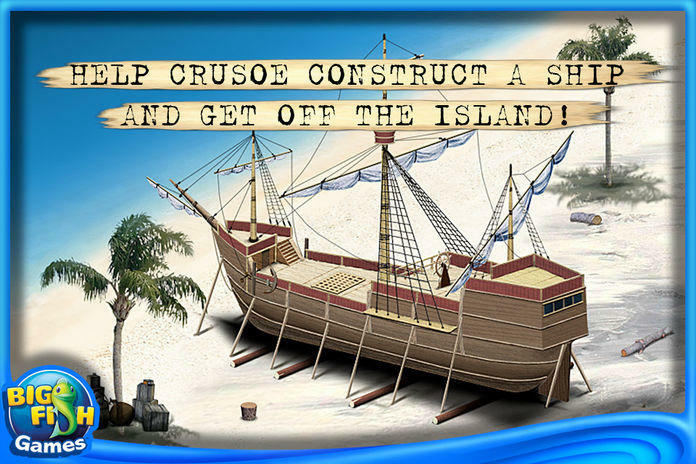 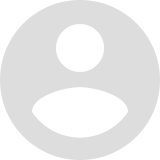 • Help Crusoe construct a ship and get off the island!